Like the cultural renaissance of the late 1960s that produced artists such as Michael Doucet and Zachary Richard, now is a time of fearless, joyful expression and thoughtful creativity. 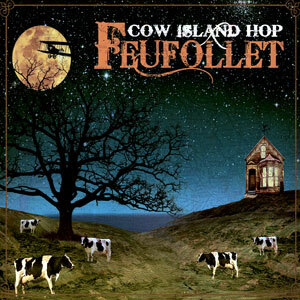 Feufollet perfectly embodies this movement with their new album, Cow Island Hop. 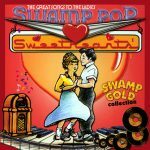 Encompassing a wide range of musical influences, there is great attention to arrangement, sonic quality and originality. 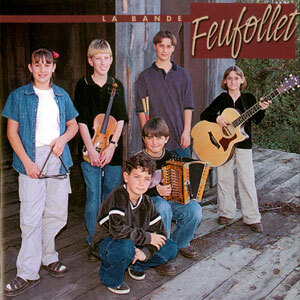 This is a traditional Cajun album produced, however, through a rock-n-roll aesthetic. Cow Island Hop is likely the most creative recording project to come out of this new era from a band that has become one of the most important voices for Louisiana Cajun youth; proud of their heritage, confident of their roots and ready to soar into the future. ~Kristi Guillory. 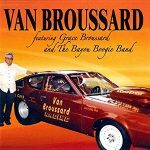 Released in July 2008, 11 tracks.